If you like me spend a large portion of each day commuting, you eventually get to a point when you crave the possibility of constructive time utilisation on those journeys. Don’t get me wrong, I love listening to music and catching up with the news, but I find more and more that I am starved of time to develop and grow. I am a Paediatric surgeon and as in all fields of Medicine, the pace of advancement is accelerating. 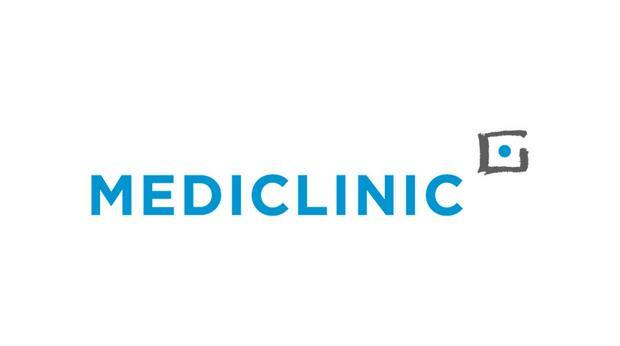 Perhaps, even more so in the newer specialities such as Paediatric surgery. I had started listening to podcasts in a whole range of categories and found it a fantastic way to learn whilst on the go. I work in an academic environment and I understand that our trainees struggle with the crazy workload often having very little time for learning with the never ending demand of service delivery. Being from South Africa, we are abruptly aware of both human resource and material scarcities in both our local environment and in the countries north of our borders. 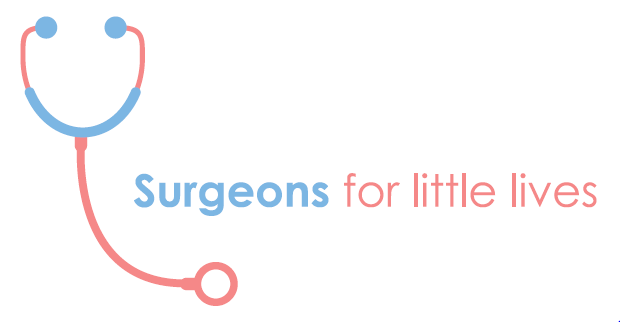 Although Paediatric surgeons are in short supply in South Africa, this is luxury as compared to many regions in which General adult surgeons become the sole operator on neonates and children and in many countries often without any formal training. 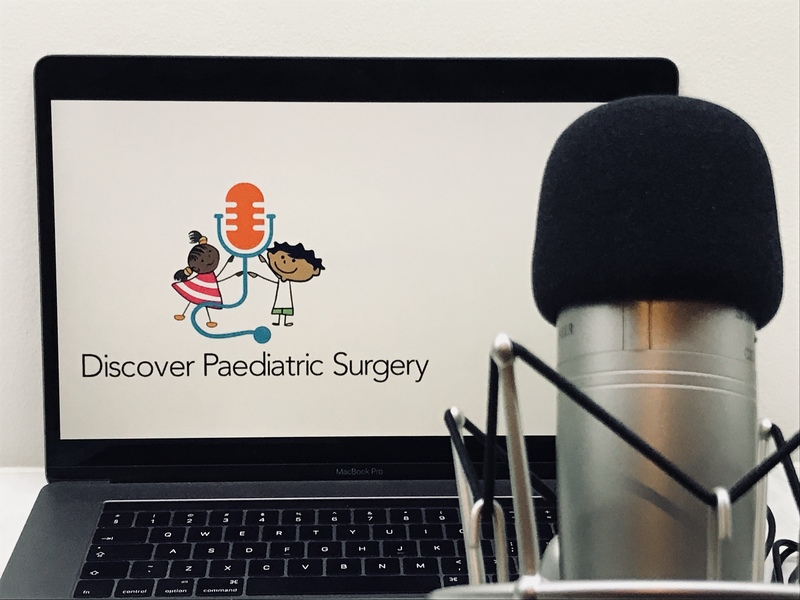 With all of these thoughts in mind, my aim is to provide informative podcasts providing an overview of paediatric surgical conditions at the level one would expect; a trainee about to write their exams, consultants treating these conditions on a day to day basis, and general surgeons who are exposed to paediatric surgical conditions, all to know. At the forefront in our daily medical career, we must never forget to put our patient’s best interests as the ultimate priority.